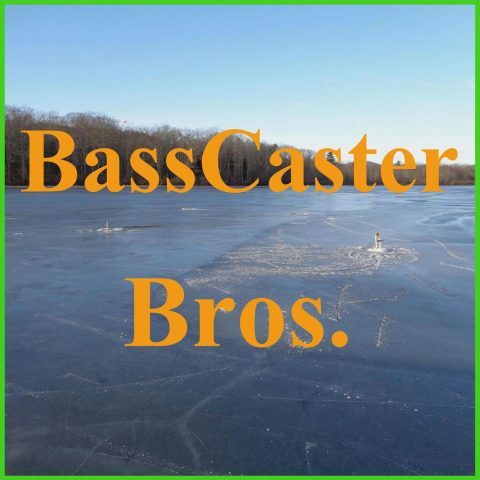 January 2018 – BassCaster Bros.
A Bass Fishing Podcast hosted by two brothers. This is a similar yellow perch to the ones that were caught. Welcome to the Basscaster Bros 2018!! We have a new commitment to the podcast and have an exciting year planned for you. This week we have a trip report, BCB history, updated website, and a new version of STF. This is the last show of 2017! We have an ice fishing trip report, and we discuss our 2018 fishing goals and goals for the Basscaster Bros podcast. Happy Christmas everyone! This week we have the weekly report, tips, STF, and talk about Innovation Factory. We hope everyone had a very happy and thankful Thanksgiving. We are back, and are very excited for our first ice fishing trip. This week we bring you the weekly report, tips, and Elite information. This is the longest break we have ever taken from the Basscaster Bros podcast! A lot has happened in the last 6 weeks including: JJ got his permit, there was a severe storm that hit Maine with wind up to 60 mph and 4 inches of rain is some places, and JJ is working on updating the website. We also went on a short, shore fishing trip. This a a similar area to the one we fished. We have a full show with fantasy picks, a weekly report, and STF. No trip report this week, but a full bag of Elite Tournament stuff including a fantasy segment, and who will not be fishing the Elite series next year. This picture is of a similar river to the one we talked about fishing in this podcast. This bass was caught by JJ in 2013 from a different lake. JJ and Josh have two trip reports for you this week as they are recovering from an illness. We also bring you the Elite Tournament Segment and Fantasy Fishing. This week we have multiple trip reports and a comprehensive review of our fish totals for 2017. This is a great time of year for fishing during cloudy/rainy days; just be careful of lightning. Hope you enjoy the episode.